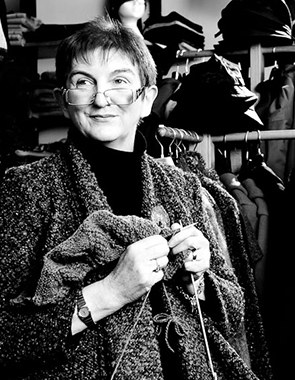 Elizabeth is one of Shetlands most famous handspinners with a deep love for the textile heritage, that Shetlands has in abundance. 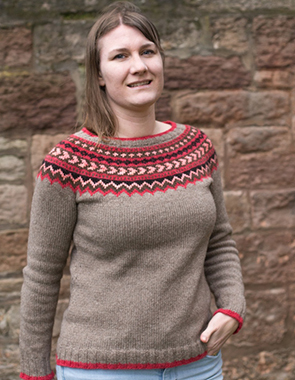 Elizabeth grew up in Shetlands and appreciates the beauty and unique charm that island life brings. 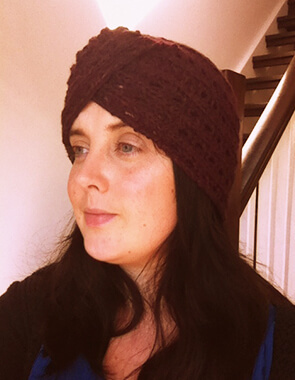 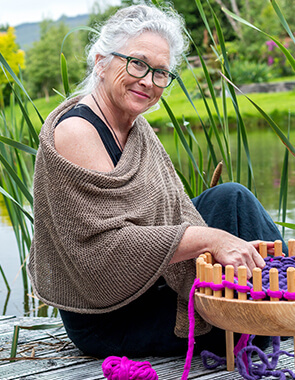 Elizabeth has been blessed to teach and travel while sharing her approach to knitting for years. 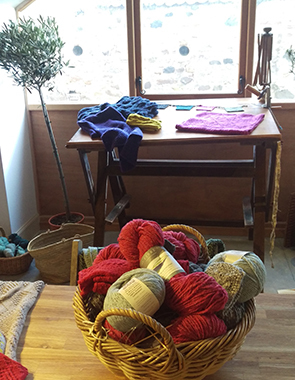 She has also knitted at the John C. Campbell Folk School. 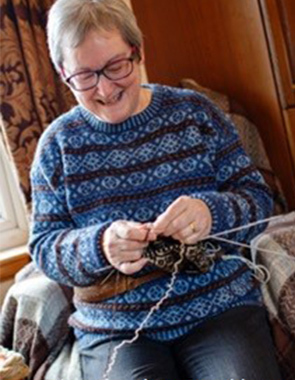 Elizabeth knitting workshops knitting in Shetland style and spinning yarn for Shetland handspun lace and blending colours in Fair Isle Knitting. 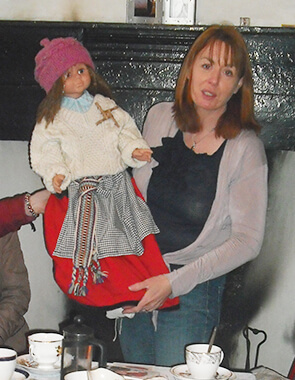 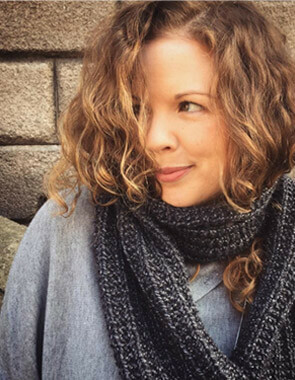 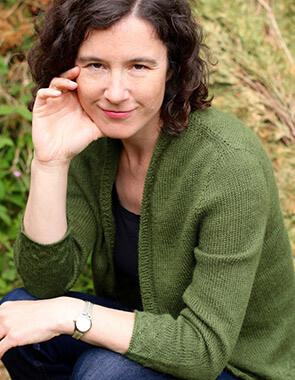 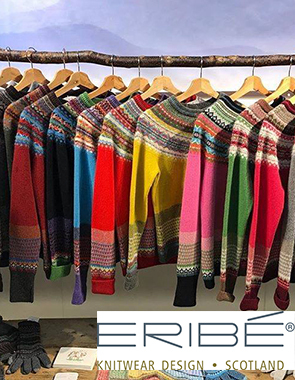 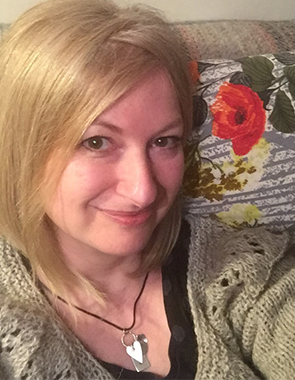 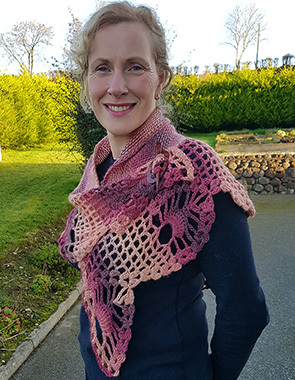 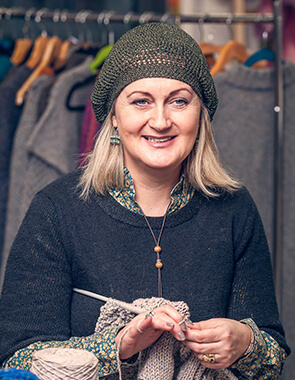 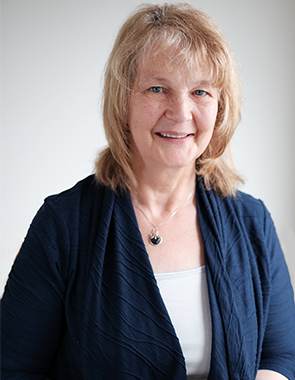 Elizabeth also does a lot of work as a keynote speaker and has spoken at Interweave events and shares her life of growing up in the leading artisan fiber communities in Shetland Islands. 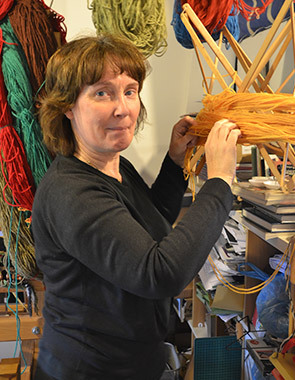 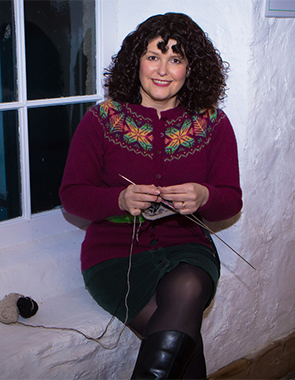 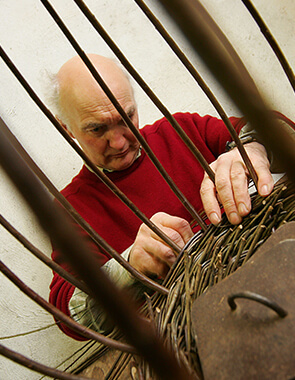 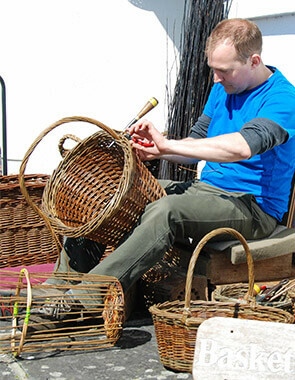 Elizabeth has also produced a video along with Hazel Tindall called 50 Tips from Shetland Knitters and also been a co-author of a book that talks about traditional weaving techniques from Shetland, Norway and Iceland. 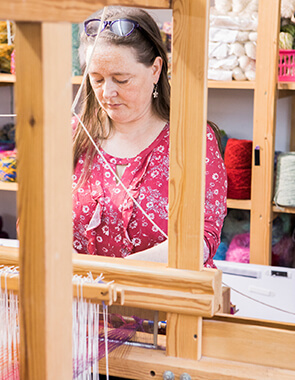 Elizabeth knitting workshops knitting in Shetland style and spinning yarn for Shetland handspun lace and blending colours in Fair Isle Knitting.